Until recently, you had two choices when searching for auxiliary lights for your car, truck or 4×4. You could stick with older, power-guzzling technologies, such as HID or Xenon, or go with the power-sipping, long-lived, retina-burning brightness of LEDs. In the latter case, you then had to choose from high-quality, but premium-priced LED pods, rounds or light bars from U.S. manufacturers or settle for unreliable, lower-brightness import knock-offs. 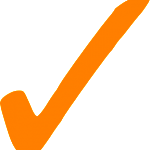 Today, you have a better way. Black Oak LED is a Florida-based company that is turning the LED light bar market on its ear. 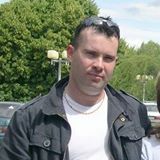 They offer the same specs and build quality as the best LED light bars on the market, but at half the price of their competitors. You will immediately see why Black Oak is quickly becoming the number one industry leader for vehicle lighting when you read our review of their biggest, brightest, “baddest” LED light bar: the Black Oak 50-inch D-Series dual-row light bar. 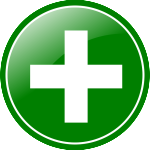 These specs combine both the 3W and 5W LED product versions. Black Oak’s D-Series 50-inch LED light bar is made for the most demanding users and applications. 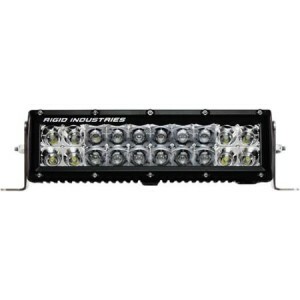 This massive light bar is used regularly in industrial and commercial applications. Heavy equipment operators in mining operations or highway workers often mount one forward and another backward on their equipment or trucks to provide 360 degrees of illumination. 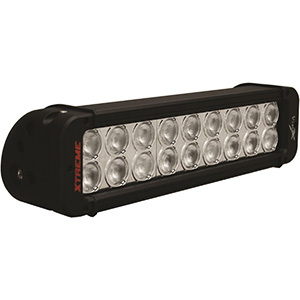 Boat owners also appreciate the full illumination of this 50 inch LED light bar when navigating open water or lighting up landing or camping areas. No other light is better for ensuring safe docking approaches too. Black Oak’s 50-inch D-Series light bar arrives in a sturdy, well-cushioned carton along with installation instructions and every part you need to mount your light quickly and cleanly. It comes with a full IP69K-rated wiring harness with quality copper wire, a dash switch, power relay, fuse and a waterproof Deutsch connector. Heavy-duty end brackets and all the stainless steel hardware required for mounting are also in the box. 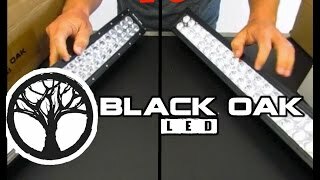 This rugged, bright, but affordable LED light bar from Black Oak is the future of the industry. Unlike the cheap imported LED light bars that fill the pages of online retailers, their light bars actually do what their specs say. 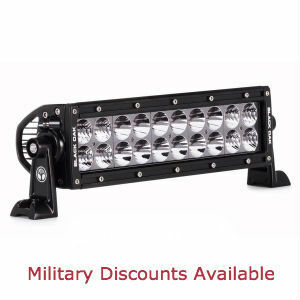 This 50 inch LED light bar has a torture-proof housing combined with a shatterproof polycarbonate lens and custom seal. Nothing is getting inside this light. It certainly needs no re-sealing as cheaper lights require. This D-Series light bar fully deserves its IP69K rating. As for performance, Black Oak uses only top-bin LEDs from OSRAM in this light bar. Combined with top-quality, modular driver electronics, it produces the most light per watt possible while ensuring the full 50,000 hour lifetime from every LED. Stacked up against the same size light bars from other manufacturers, who charge hundreds of dollars more, it is their equal in brightness and beam reach. If there is a fault to this light bar, it is in the mounting options. For a few situations, a mounting channel with sliding brackets would be more convenient. 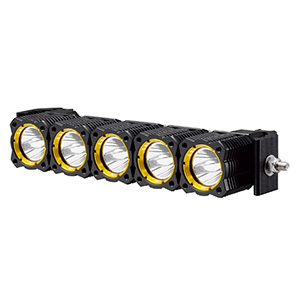 Buyers prefer the ruggedness and superior illumination of Black Oak’s dual-row 50-incher LED lights compared to other manufacturers. They love their ease of installation and how they still shine just as bright years later. 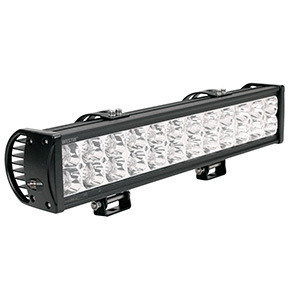 The Black Oak 50-inch light bar is the best use of your vehicle lighting budget by far. On a 5-star scale, we award this light bar with all five stars without hesitation.